Family owned since 1982. 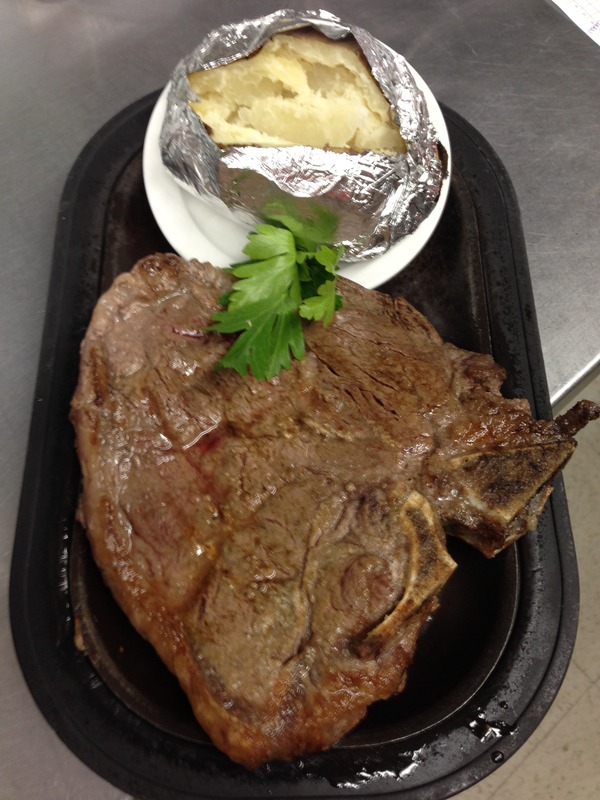 Specializing in Steaks, Seafood, Prime Rib & our famous 22oz. T-Bone! 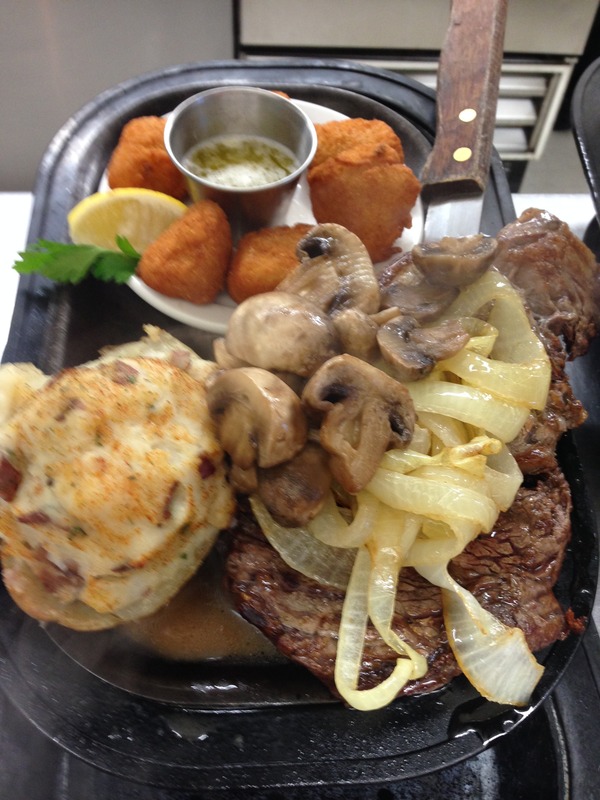 Prime Steer Supper Club is located 2 miles off of Hwy 41 on Hwy 00 (Hyland Avenue) in Kaukauna. 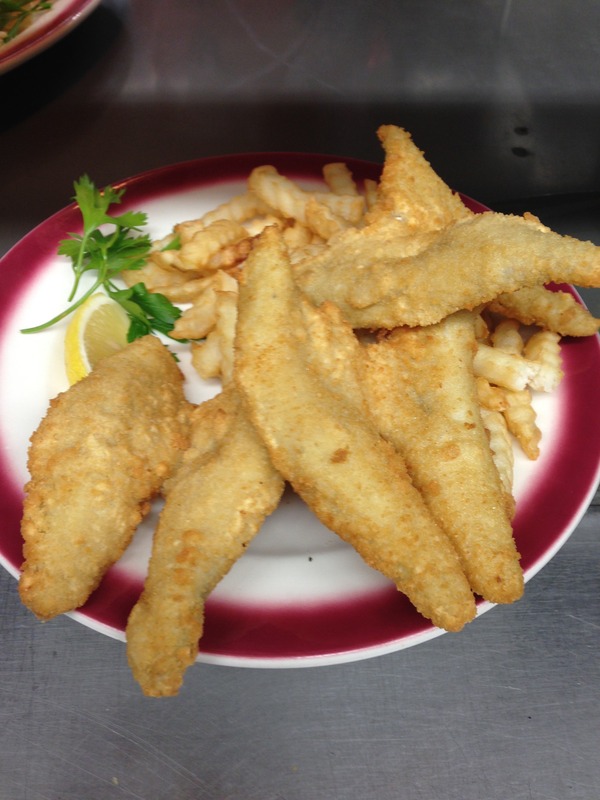 We are open 6 nights a week featuring nightly specials and a Friday Fish Fry. 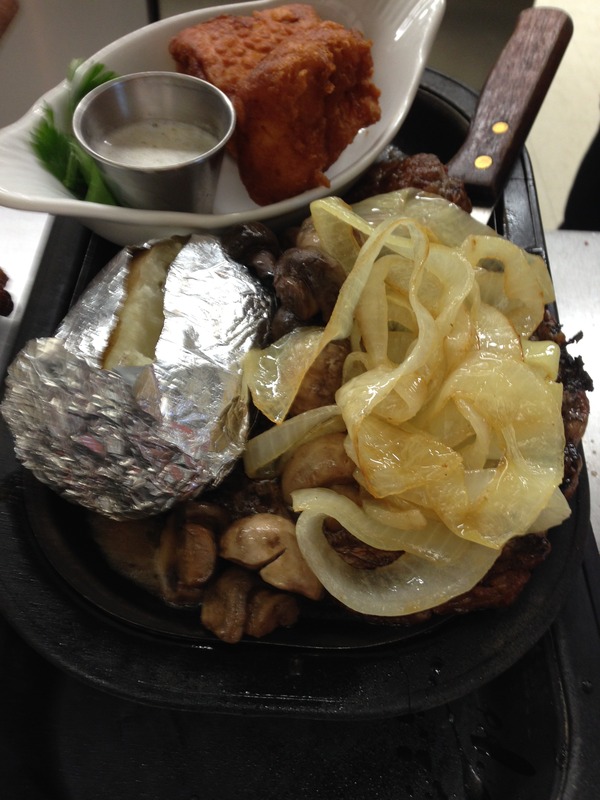 We are known for our “sizzling” steaks, friendly service and great prices. Make sure to make time to relax in our full bar were you will find one of the best made from scratch old fashions around! Top off your meal with one of our famous thick ice cream drinks or chocolate martinis! A party and meeting room is available for groups up to 60 where we specialize in wedding rehearsals, Christmas parties and all your special occasions. We are also available to host your luncheon gatherings. 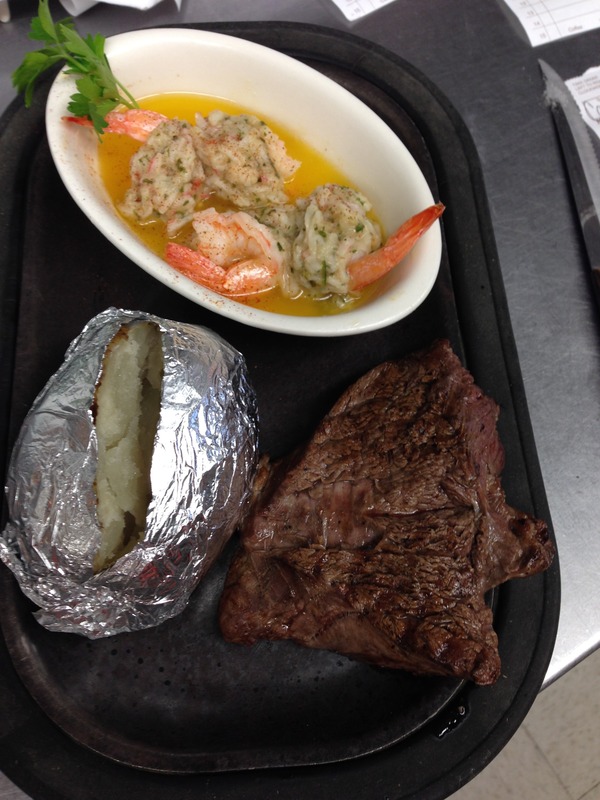 We look forward to meeting you and are happy to assist you with all your dinner needs. We are family friendly! The Natrop Family: Gary, Lisa, Dylan, Madison and Hunter welcomes you to stop by.